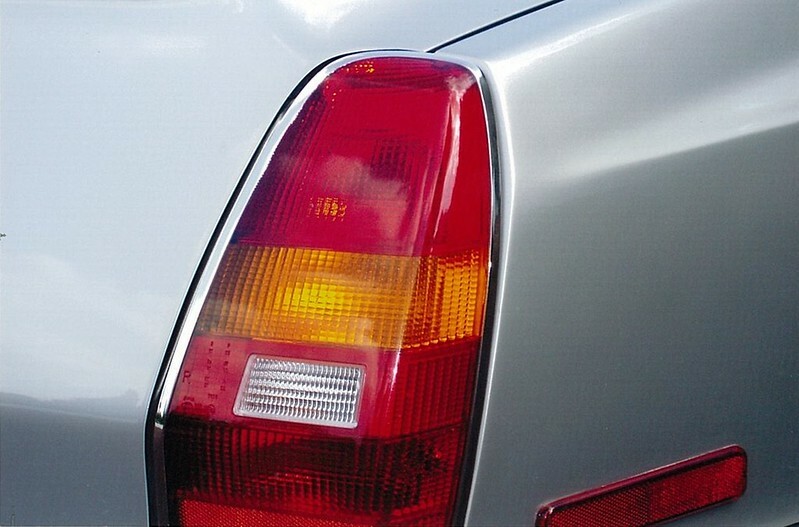 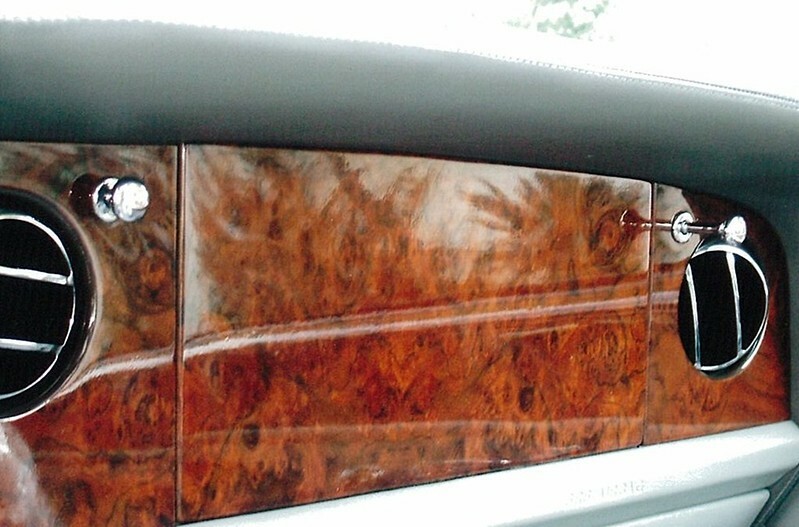 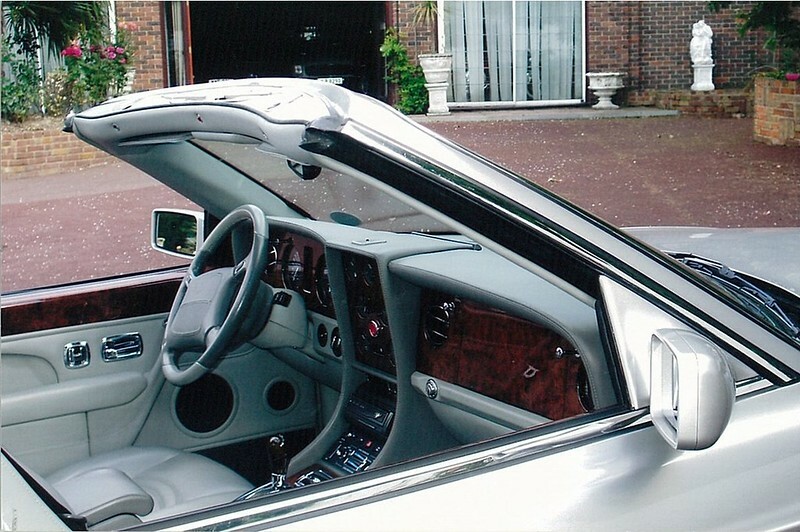 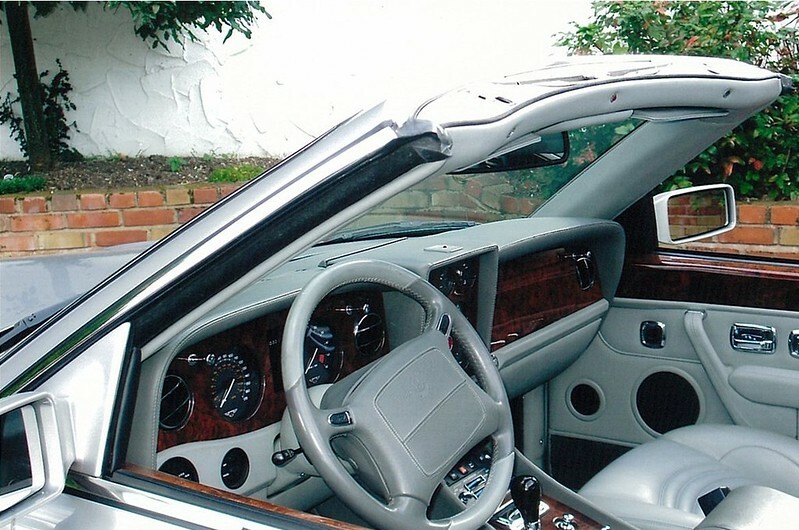 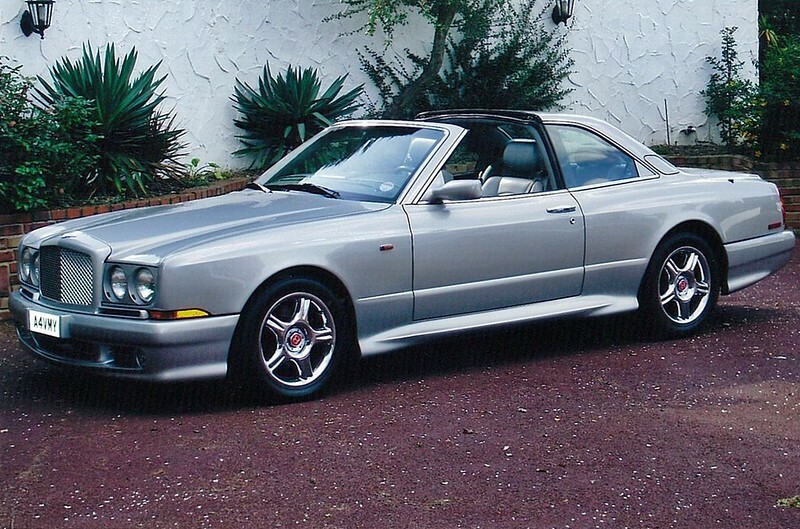 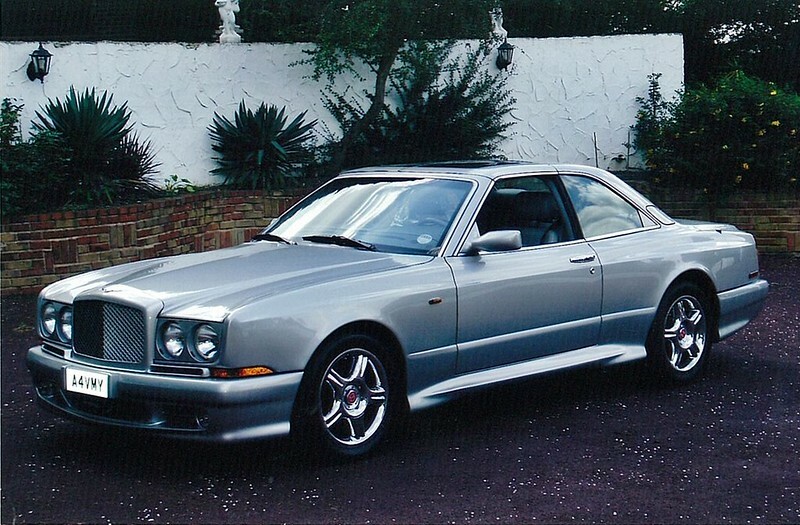 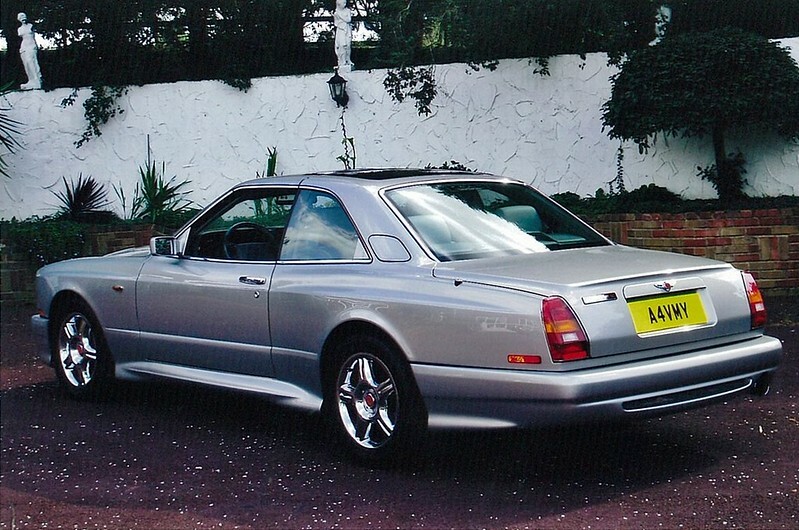 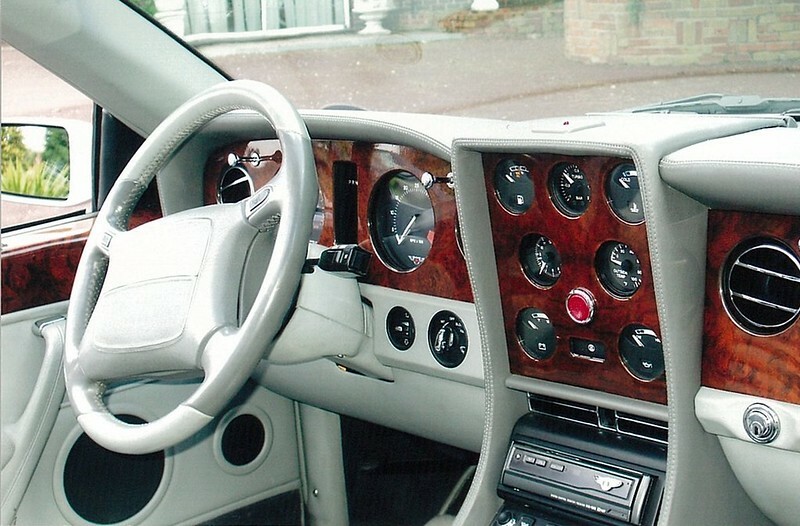 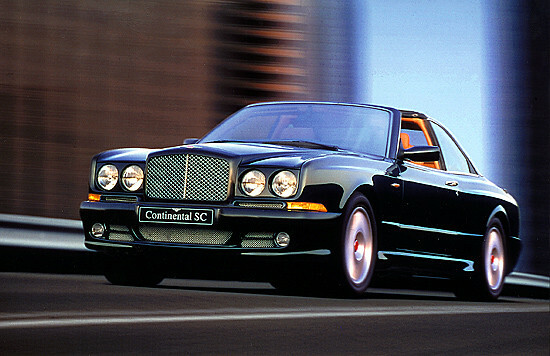 The Bentley Continental SC was unveiled at the Paris Motor Show in August 1998. 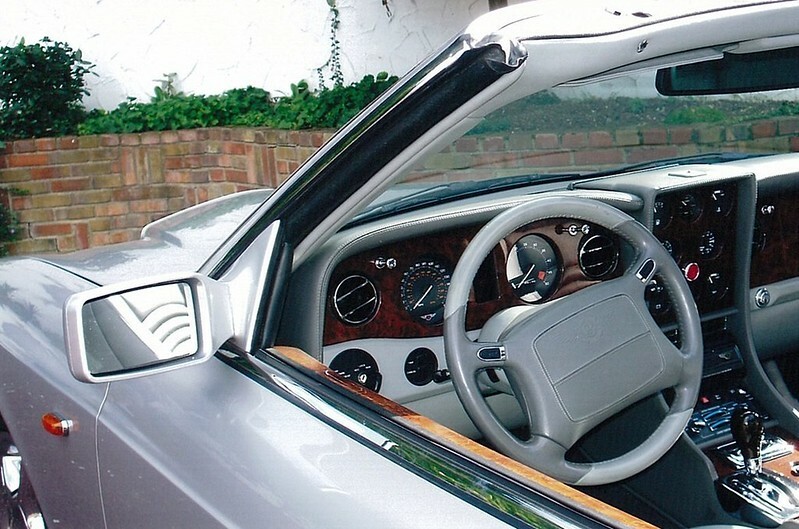 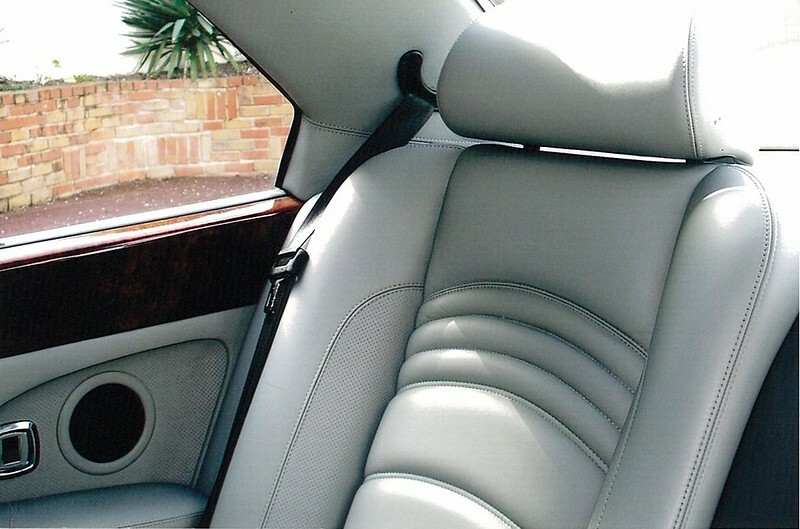 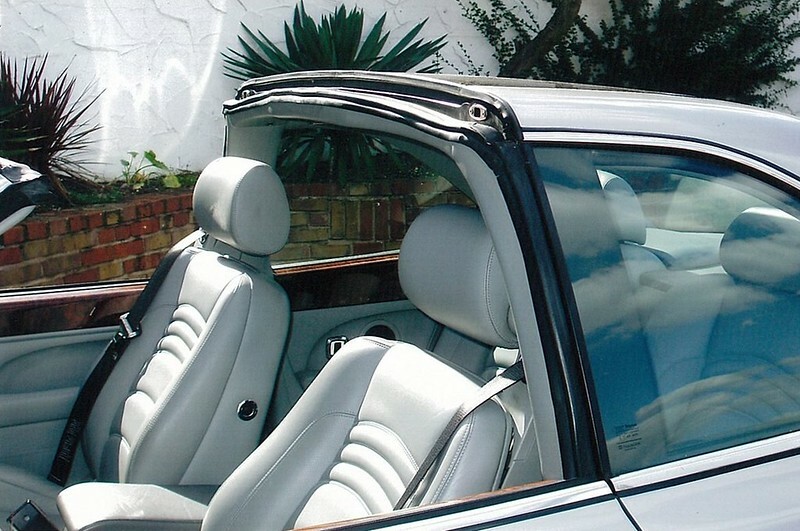 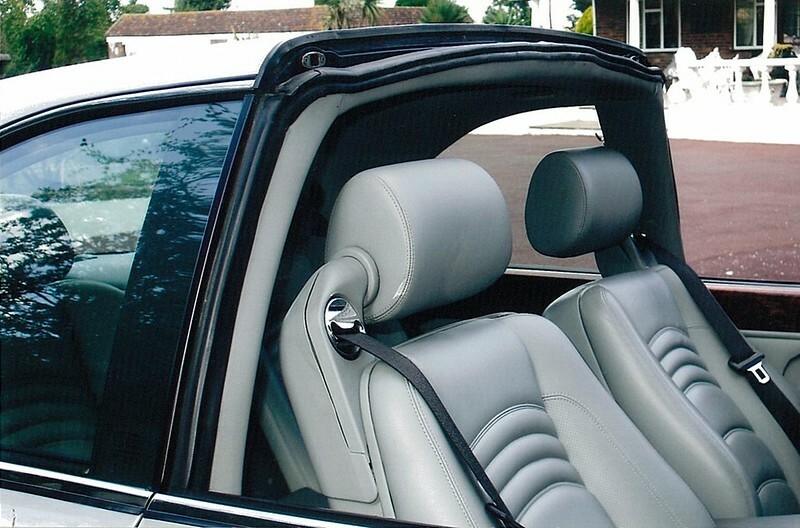 Based on the Continental T, the Continental SC (or Sedanca Coupe) features lift out glass panels over the front seats. 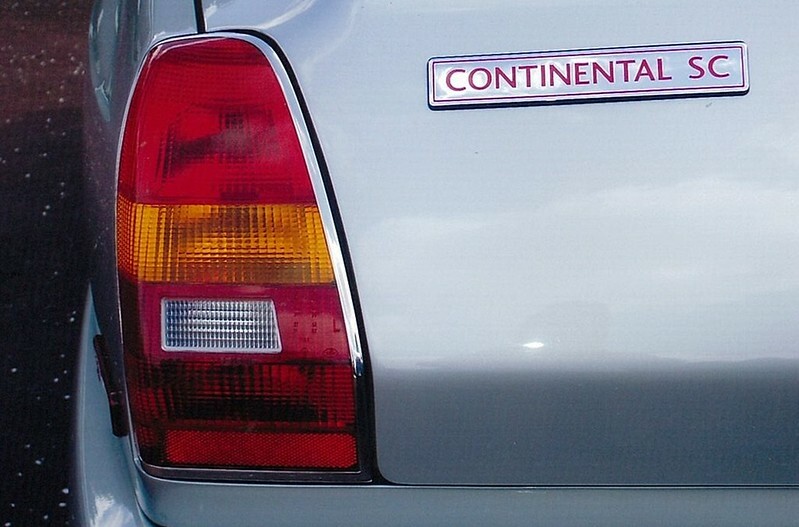 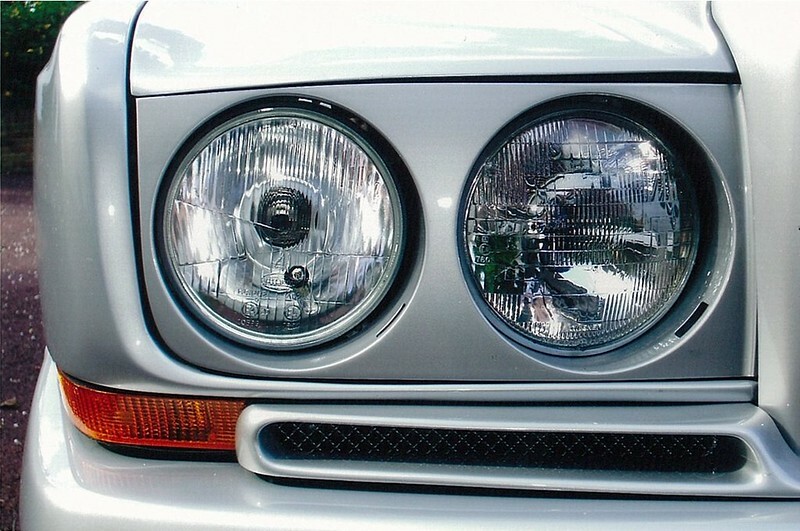 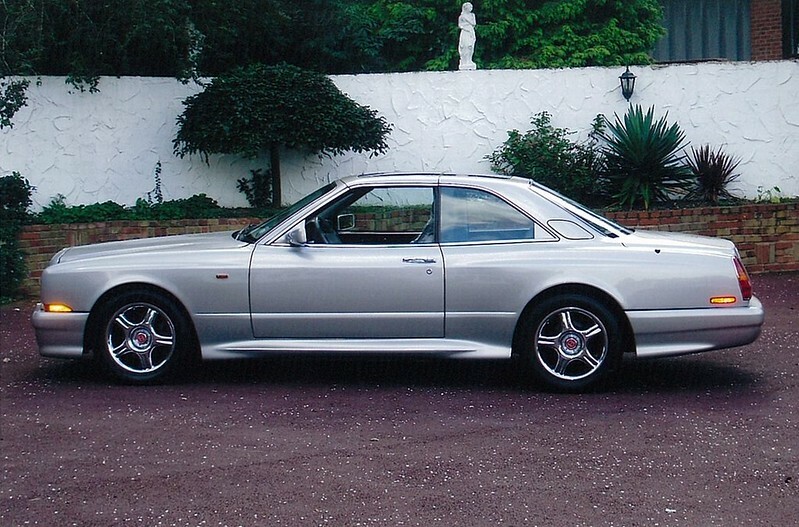 Only 79 examples of the Continental SC (including six Mulliner SCs) were made and spotting one is a rare experience. 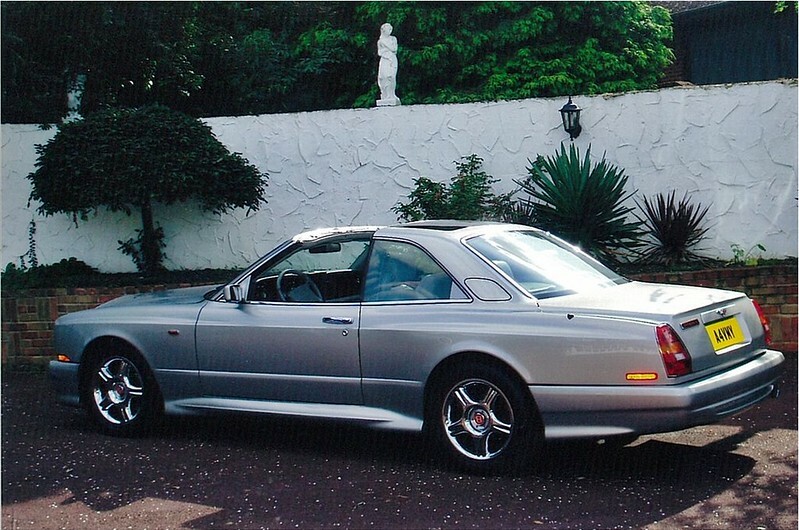 But Bentley Spotting can do better much better! 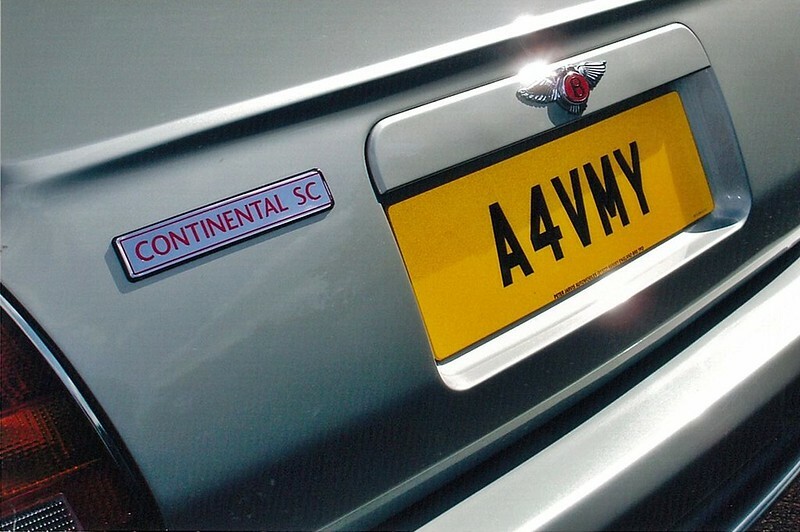 But not just any old Continental SC! 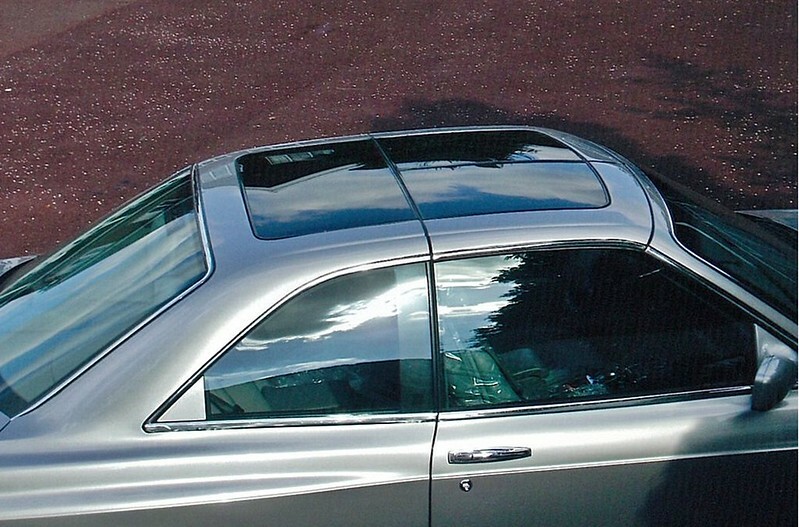 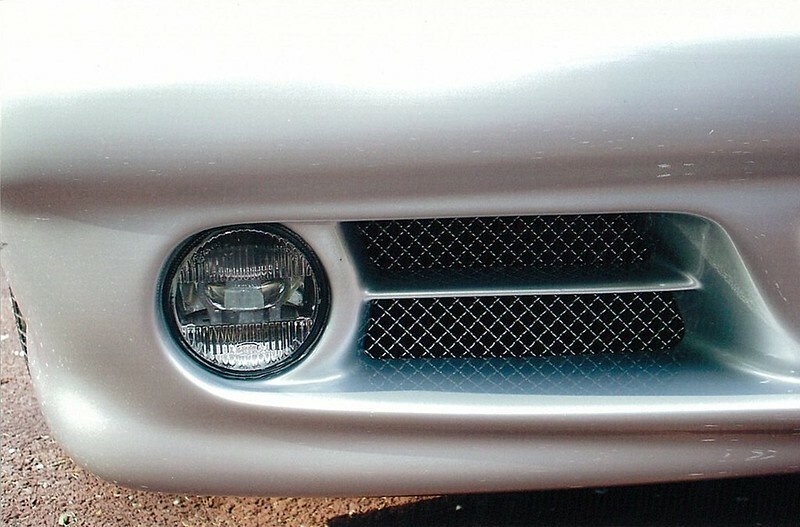 Now let's take a closer look at the most important part…two high-strength glass panels that fit above the driver and front passenger. 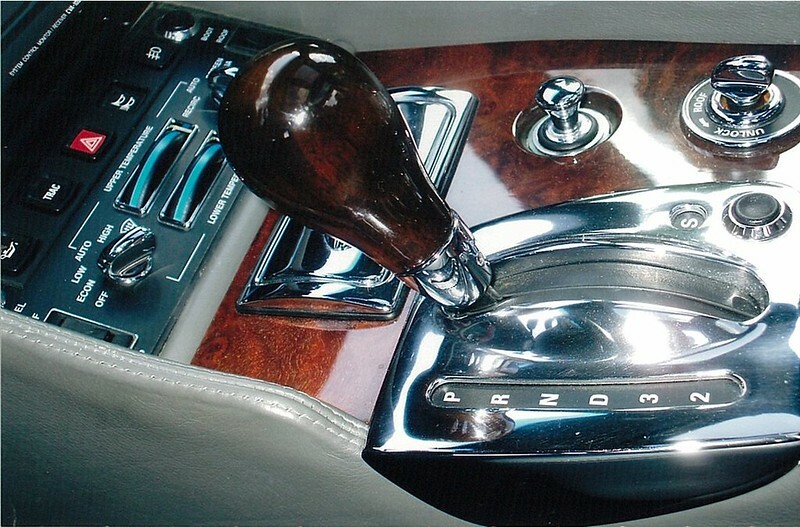 Did you spot the toggle switch to the right of the wonderful gear selector? 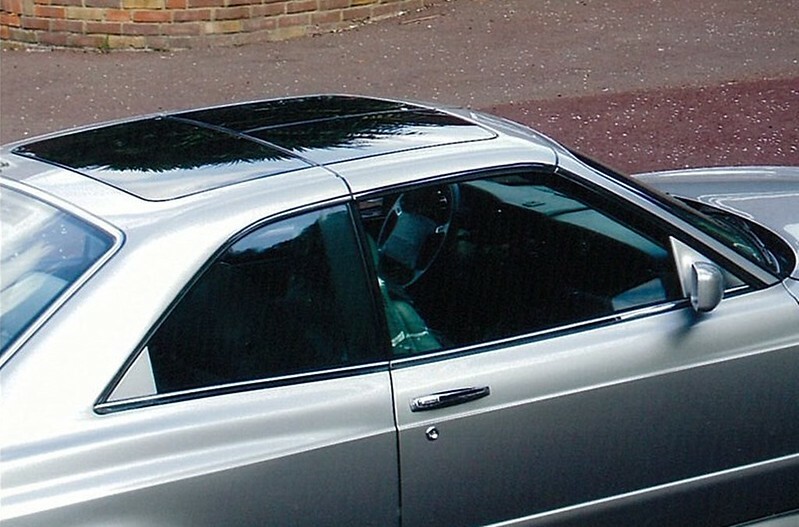 That's the switch which locks/unlocks the glass roof panels in position. 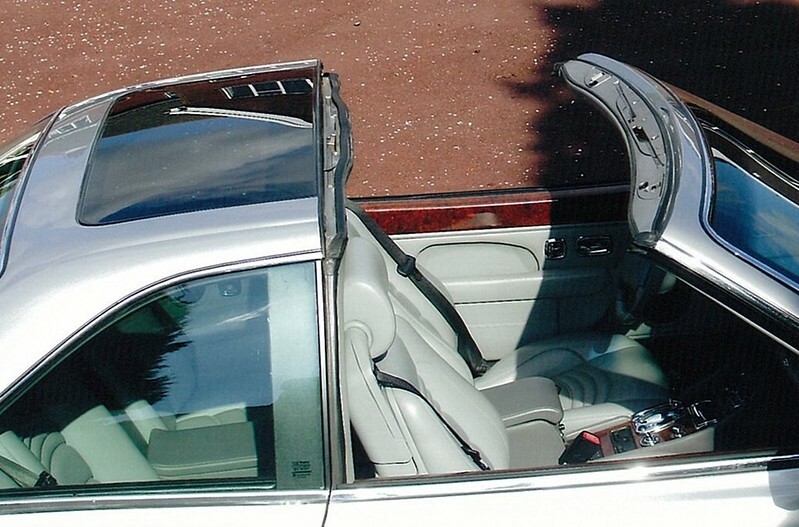 In case you're wondering, the glass panels can be stored in a special boot compartment when not in use. 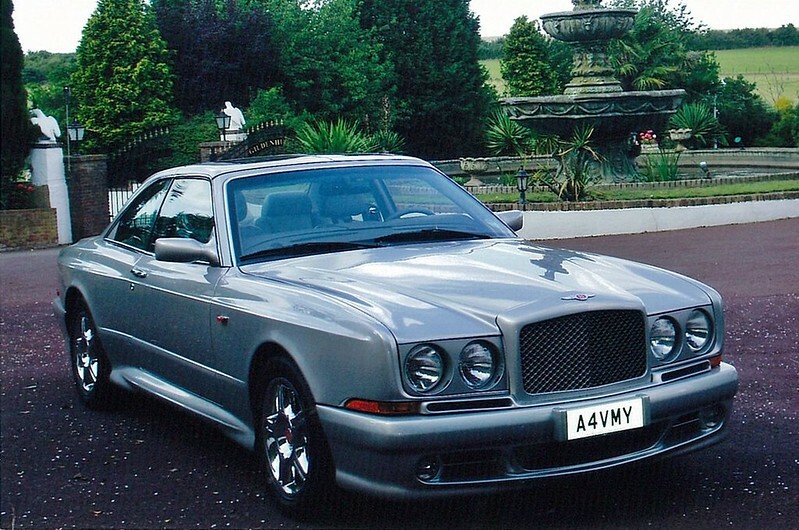 Bentley R Type Continental the Royal Mews.